Tents — MumbleBee Inc MumbleBee Inc.
Deal of the Day: Save up to 50% for Naturehike Outdoor Gears for 9/28/2018 only! Today save up to 50% on selected outdoor gear from Naturehike. They create natural, lightweight and professional outdoor equipment. 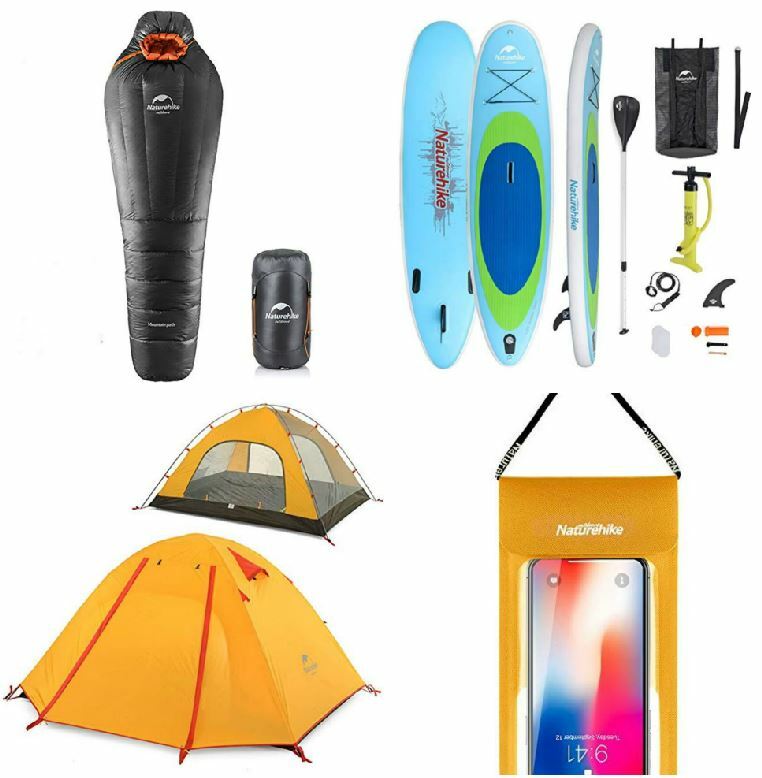 Naturehike is a quality brand, with a good reputation among the outdoor sports community. They use the beauty of nature as their inspiration in order to elevate their users daily experience advocating natural and free hiking. Be prepares for all your camping needs with Coleman this summer. Today you can save on the selected items through amazon.com. 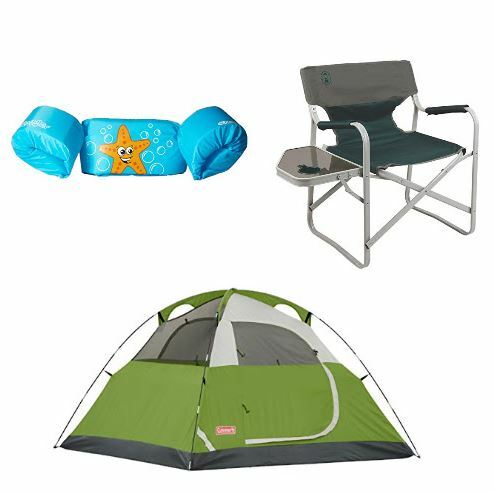 Camp in style this summer with Wenzel with these three to eight person tents!